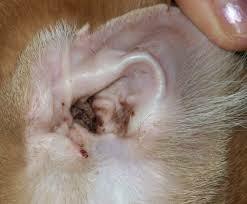 Your vet will advise you about which insecticidal products are suitable. 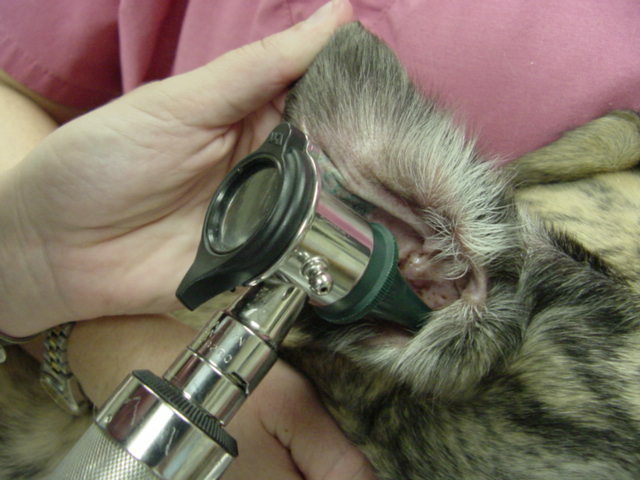 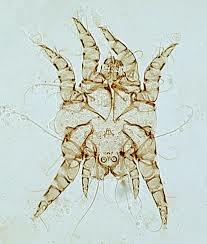 There are several ear medications licensed for the treatment of ear mites. 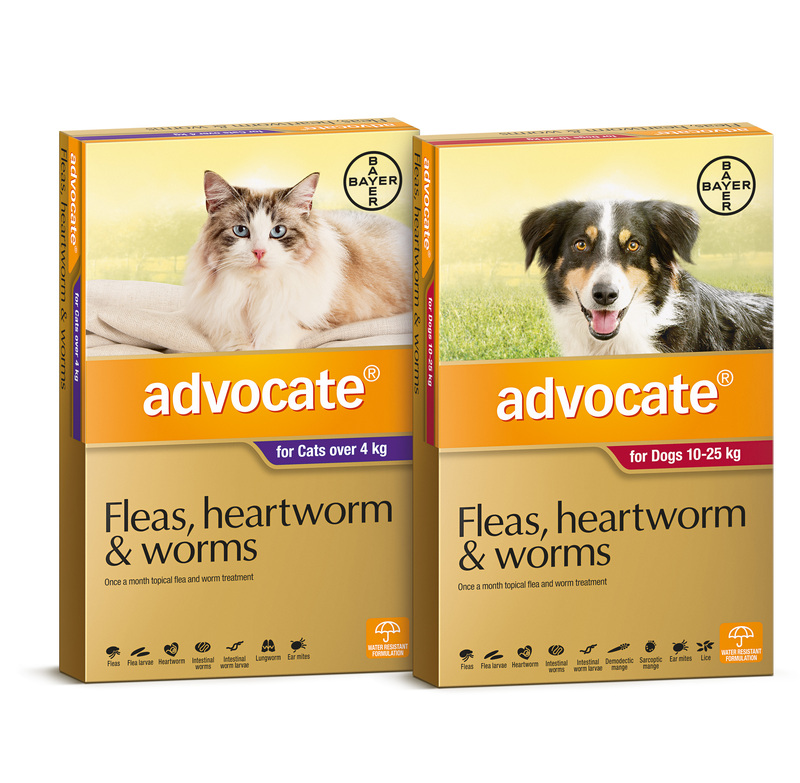 There are also over the counter products available in a spot on form, please ask at reception.